Nothing beats giving joy to young children and seeing the grin from their faces is extremely rewarding. 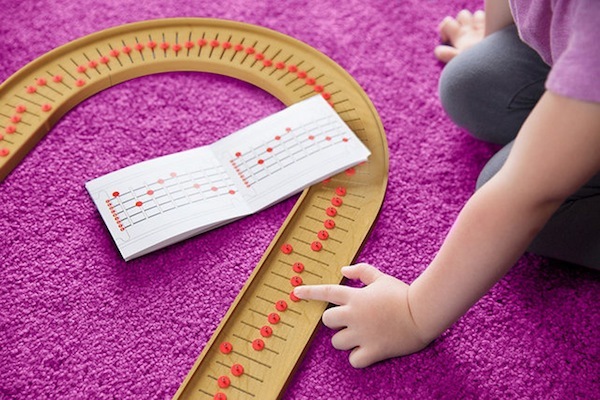 Brazil-based industrial designer Ricardo Seola has invented a rather interesting toy. 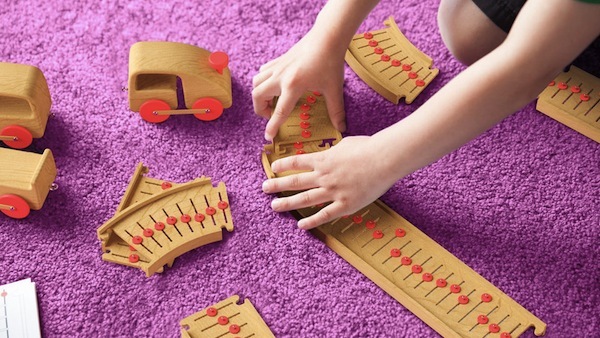 Using wooden materials, he made a train set that allow children to create music as they play. 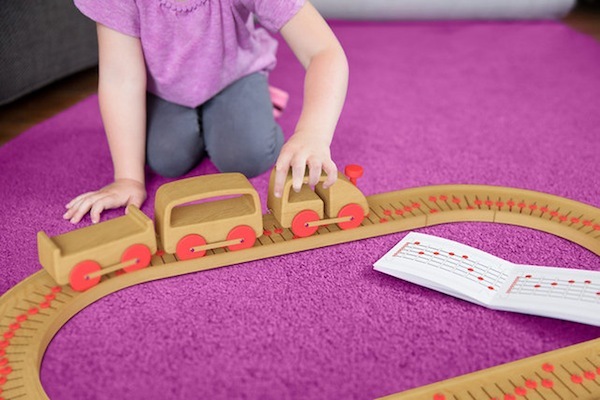 Amazingly, the train would educate the young ones about music as they play. He named his creation ‘Sound Track’. It aims to help children get to learn more about music while they are developing their motor skills. Every time the train passes through the teeth of the train tracks, it would produce music. New York based Quirky will be developing, producing and marketing this interesting toy. It is due to launch at the end of the year. Come to think about it, this could also be an ideal direct mailer for a toy retailer isn’t it?